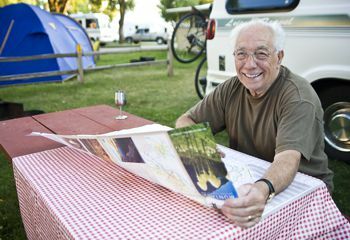 Our Camping Cabins are a great way to enjoy camping without having to bring the tent or motorhome. 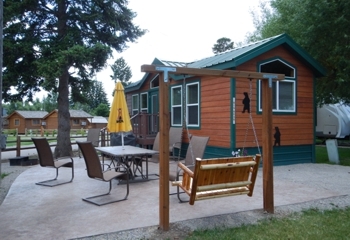 Camping Cabins are economical and practical, you are still camping but out of the elements in a cozy one or two room cabin. 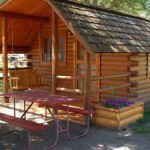 Camping Cabins have mattresses on log-framed beds, heaters, electric lights, a ceiling fan, fire ring, and a picnic table. 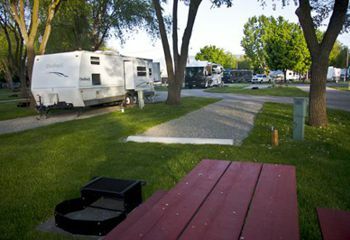 After a long days travel you don’t have to set up the RV or Tent you can just relax on the shady porch swing and enjoy your evening. 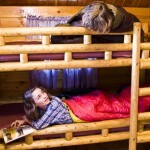 Remember you do need to bring your own sleeping bags and pillows. 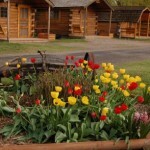 These are not provided for the Camping Cabins only Deluxe Cabins have linens. 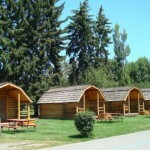 Missoula KOA has 19 Camping Cabins. They fill up fast during the summer months so be sure to book your reservations early! 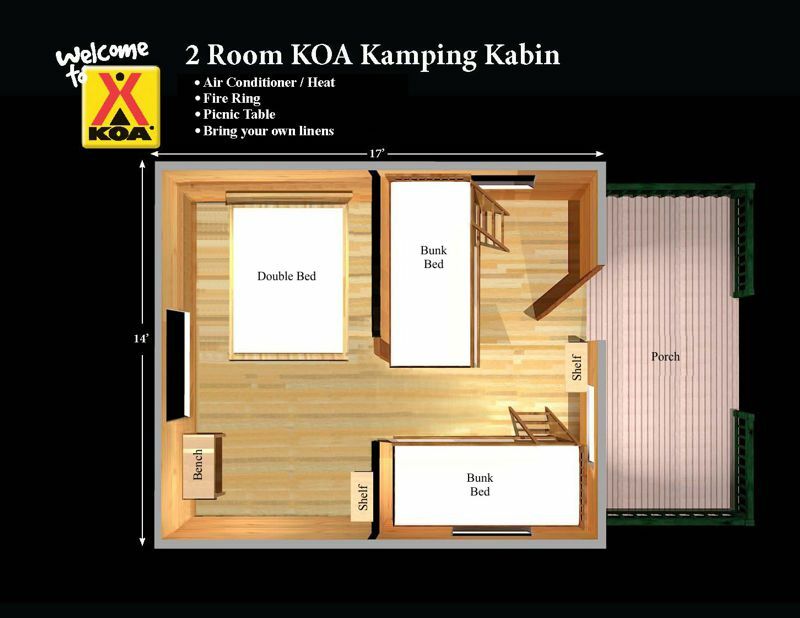 Reserve your Camping Cabin NOW! 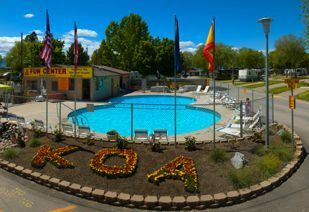 Hot showers and restrooms are available for all our guests. 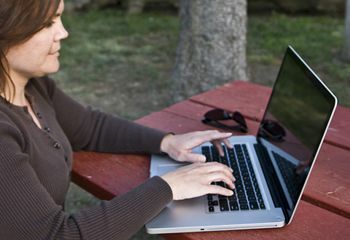 Wi-Fi Internet service is available throughout the campground. 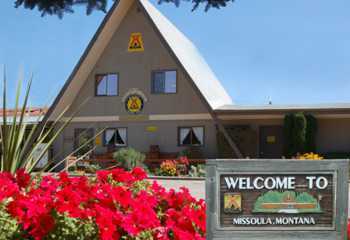 Missoula KOA has great cell phone reception so you can keep in touch. *No tow vehicles at Cabins. 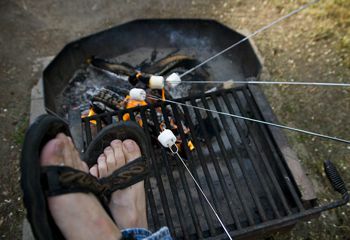 *No Smoking or Cooking inside Camping Cabins. 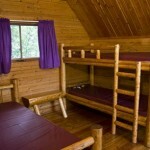 Our Camping Cabins are a great way to enjoy camping without having to bring the tent or motorhome. 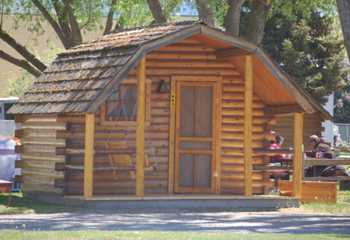 Camping Cabins are economical and practical, you are still camping but out of the elements in a cozy one or two room cabin. 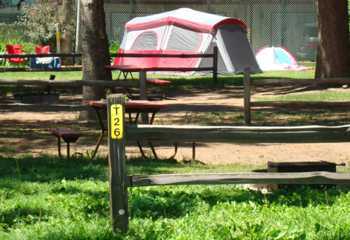 Camping Cabins have mattresses on log-framed beds, heaters, electric lights, a ceiling fan, fire ring, and a picnic table. 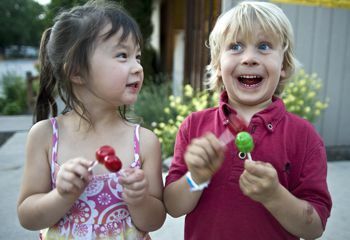 After a long days travel you don’t have to set up the RV or Tent you can just relax on the shady porch swing and enjoy your evening. 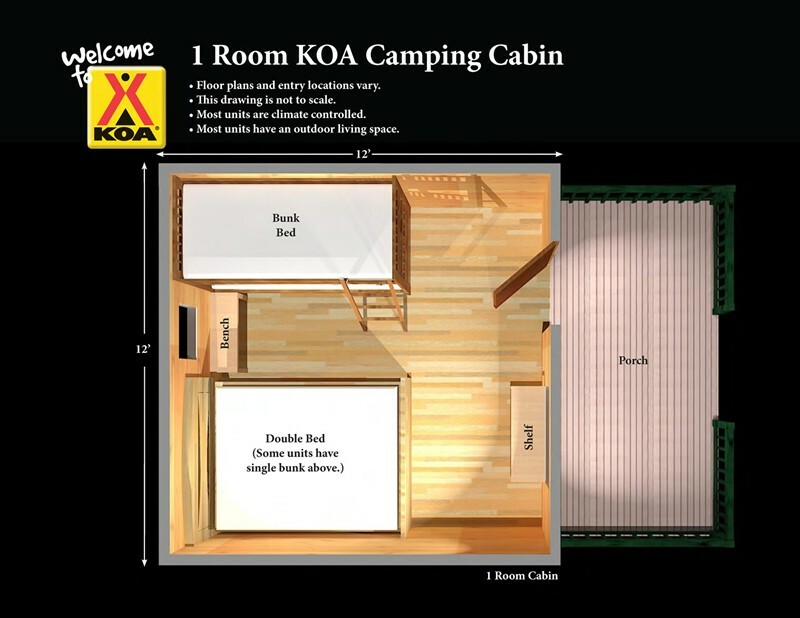 Missoula KOA has 19 Cabins. They fill up fast during the summer months so be sure to book your reservations early! 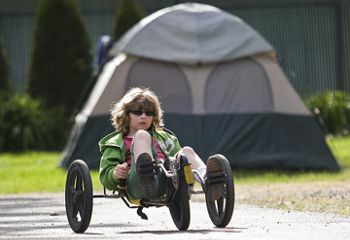 *No tow vehicles at Camping Cabins. 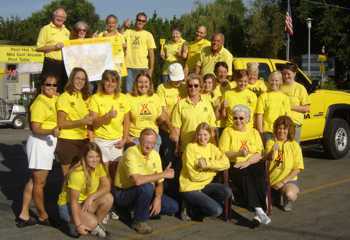 We do have a parking area for extra vehicles.